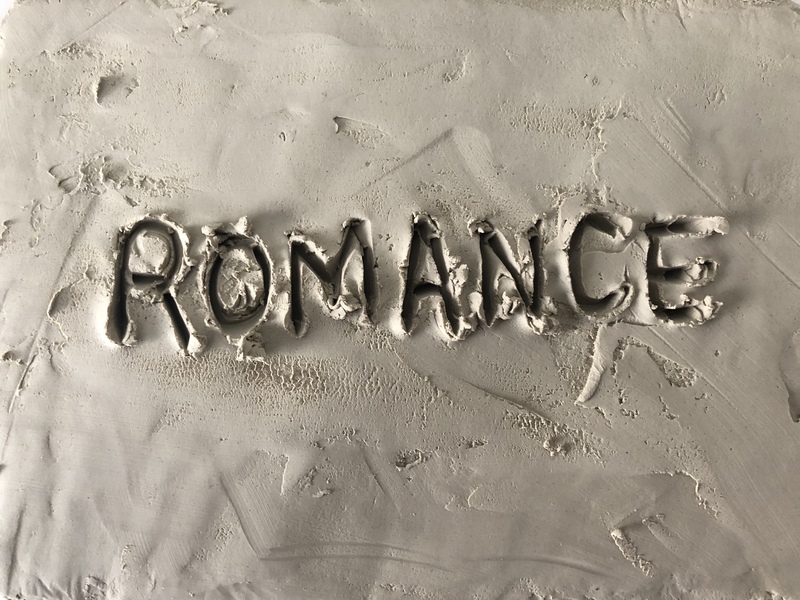 From Friday 3 May the Fondazione Memmo is presenting Romance, a solo exhibition by the Franco-Moroccan artist Latifa Echakhch, curated by Francesco Stocchi. The exhibition will be open to the public until Wednesday 27 October 2019. Romance stems from the Fondazione Memmo’s invitation to Latifa Echakhch to carry out a completely new project based on the impressions that the encounter with the landscape, atmosphere, history, society and culture of Rome have made on her. The exhibition originates from a process in which the artist has gradually come closer to the city, allowing her to discover, internalize and translate the feelings it has stirred in her over the course of her visits. The title of the exhibition, Romance, sums up the spirit of Latifa Echakhch’s intervention, aimed at representing the various architectural, cultural and geological strata of a city in which different historical periods are intertwined and a multiplicity of languages and expressive ranges are jumbled together. The artist sets out to convey this sense of fascination, intrigue and surprise through an installation realized in the spaces of the Fondazione Memmo (the former stables of Palazzo Ruspoli): an immersive, unprecedented work that recalls – both conceptually and in the technique adopted – the architectural “follies” built out of concrete that adorned the gardens of the late 19th century. This exhibition marks another stage in the process by which the Fondazione Memmo is aiming to foster an encounter between artists from different countries with the fabric of production and the crafts in the city of Rome through the staging of exhibition projects that take a new look at traditional materials and techniques.